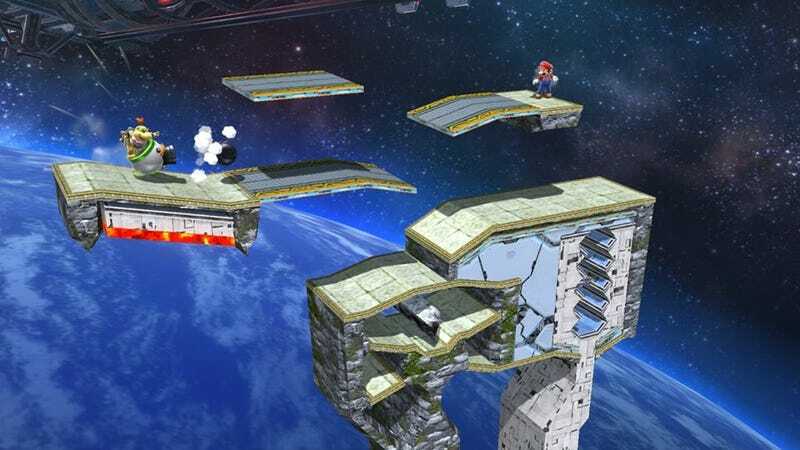 Rifick, an avid Super Smash Bros. stage builder who's made some of the coolest custom levels I've seen for the game, just posted a handy tutorial for some of the mode's trickier parts. Give it a look if you've been having any problems with your own custom stages. And let me know if you have any other tips too!